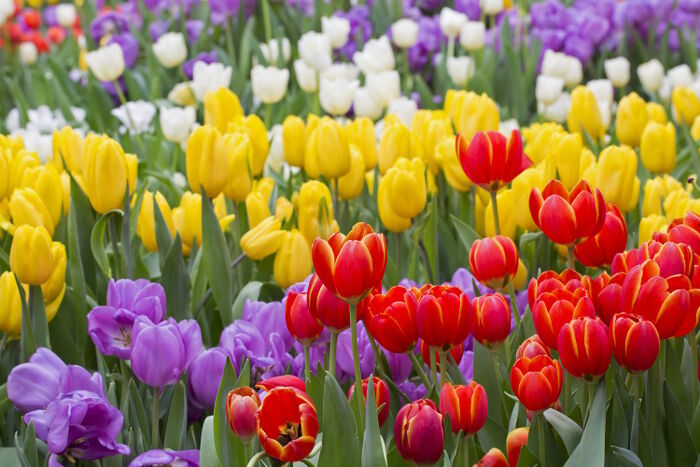 May is a month full of flowers since it bridges the gap between spring and summer in most areas of the Northern Hemisphere, but not all of the flowers that bloom during this time are considered a birthday flower for May. 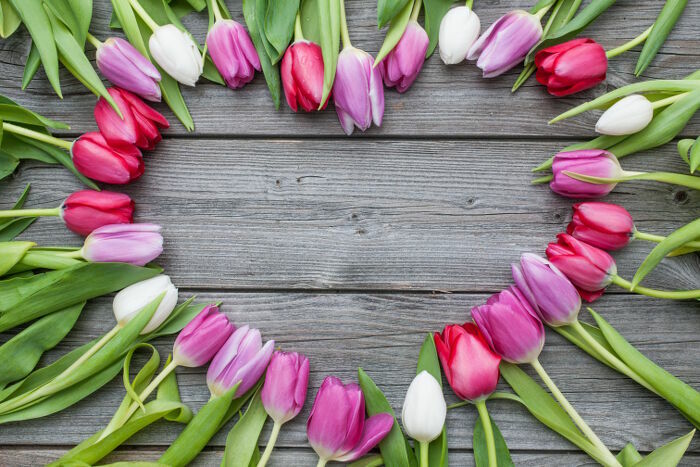 If you’re celebrating your birthday this month or have a friend or family member that is preparing to turn another year older, find out which May flower is the perfect gift for recognizing the milestone. By sheer popularity, the lily of the valley is the flower of the month most commonly associated with May birthdays. It was first chosen by the Victorians to represent the month because they appreciated its delicate scent and curving stems and associated it with vitality and peace. People born in May are considered to be humble and virtuous, and the white bell-shaped flowers of this plant send that message loud and clear to anyone viewing the blooms. Since this flower doesn’t emerge from the ground until all the threats of frost and snow are over, it’s also considered a sign that happiness is here to stay instead of remaining just a fleeting glimpse of joy in the distance. Watch out when keeping lily of the valley plants or blooms in the home because they’re toxic to both pets and humans. The blossoms of the Hawthorn tree are also commonly associated with birthdays in the month of May. Similar to both the cherry blossom and dogwood flower in how it looks, this tree blossom is a little harder to find as a bouquet in floral shops but easy to grow on a small hawthorn shrub or tree. 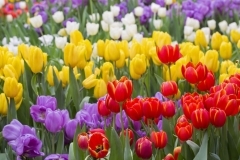 The blossom is charming and cheerful, two qualities commonly associated with people born in May. After the flowers drop, small red fruits called haws develop to feed birds and animals. 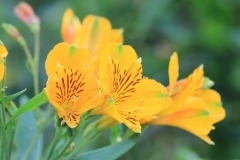 This also demonstrates the gratitude and caring nature of people who share this unusual birth flower. 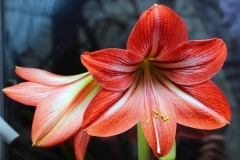 Aside from the lily of the valley, which is not a true lily, genuine lilies are also considered a symbol of May births. 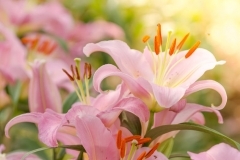 Stargazer lilies are especially popular for giving as gifts to early summer birthday celebrations because they tend to bloom at their best around that time of year. 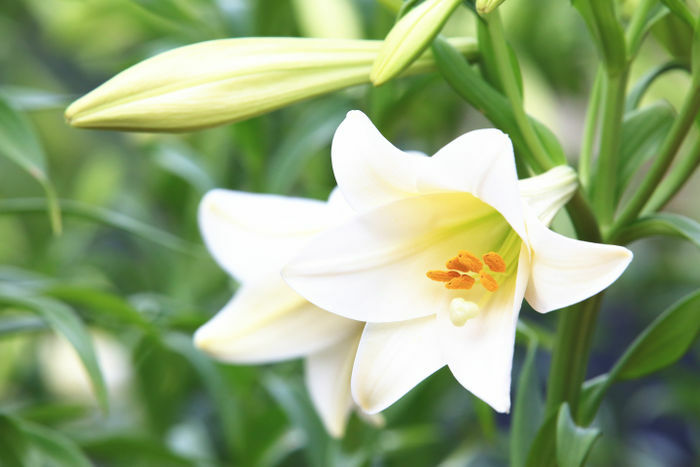 While Stargazers are popular for their explosive and eye-catching combinations of many colors, simple white or yellow lilies are also popular because these two colors are tied to May for purity and the return of warmth and happiness after a long winter. Make sure that you’re buying true lilies and not daylilies when shopping for a birthday bouquet for this time of year. 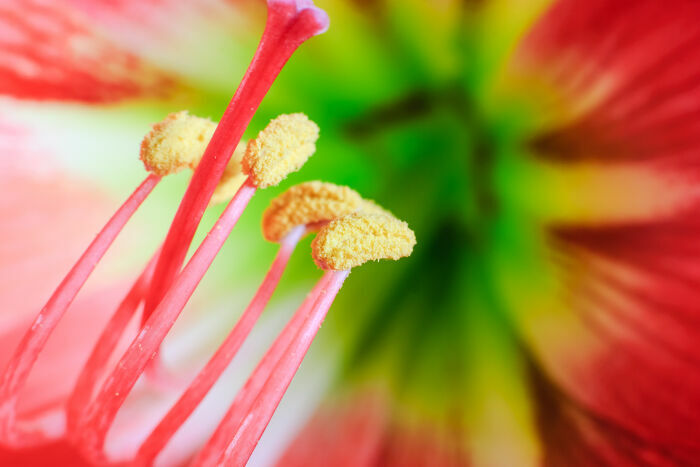 While daylilies also bloom in May, they’re not specifically associated with the month as a birth flower. 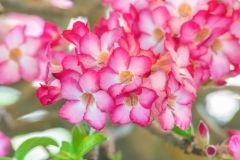 Azaleas, which represent femininity and a gentle caring nature. Rhododendrons, which remind us to watch out and take care to understand our environment. 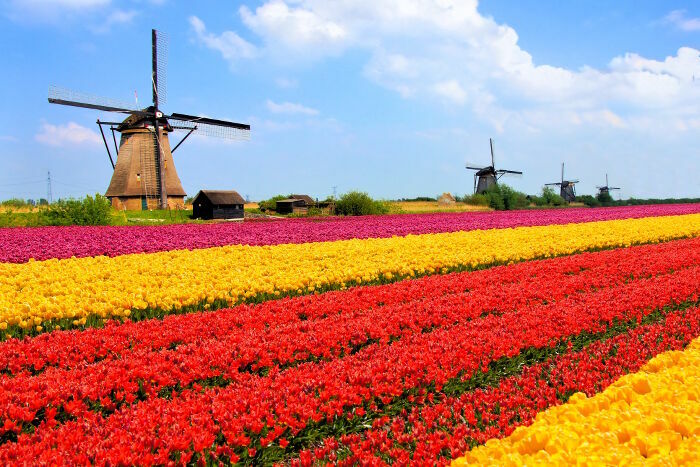 Tulips, which bring us cheerfulness and long lasting happiness. Amaryllis, which tell us that nothing lasts forever and we should cherish every moment. Clematis, which are a flower of ingenuity, genius, and a clever mind. Cornflower, which represent being happy with what you have. Dahlia, which bring an air of mystery and grace to the surroundings.